Thank you for taking the time to visit my site. With several years in the real estate business, my true passion is helping people with one of the most exciting chapters in their lives. I currently cover Lower Bucks County and surrounding areas that include, Yardley, Falls, Morrisville, Newtown, Langhorne, Levittown, to name a few. Another significant role that I have is that I am fortunate to work hand in hand with our Military and their families. I am able to assist with part of the relocation process. 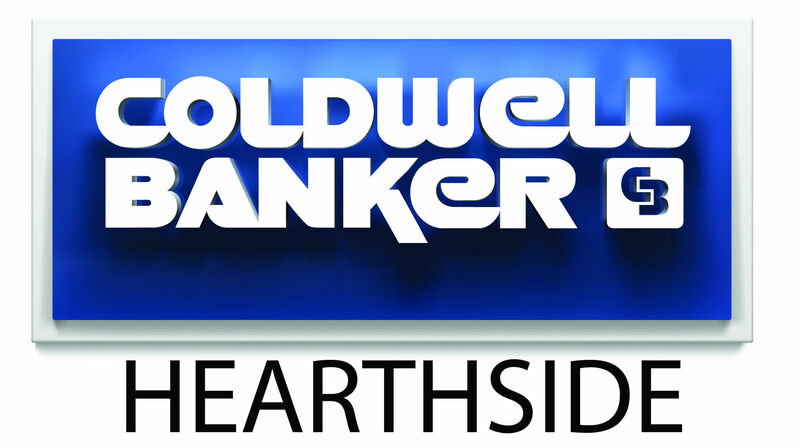 I also work with an amazing team at Coldwell Banker Hearthside Realtors who are always there to help in every situation. Real Estate is one of the most exciting investments one can make. Whether you are a first time home buyer, investor, military, or just someone who wants to find their forever home, I can help you from finding your dream home, to getting your keys at the settlement table. If you are thinking of selling, I would love the opportunity to provide you with a FREE Home Evaluation so you can make the best decision possible. If you have any questions about buying or selling, please feel free to give me a call. I would love the opportunity to help making your dreams come true.